There's something about Fall that makes me appreciate the outdoors just a little bit more. The colors of the leaves and the cool weather is what makes this season my favorite. The features I have this week are great inspiration for bringing some of that indoors. 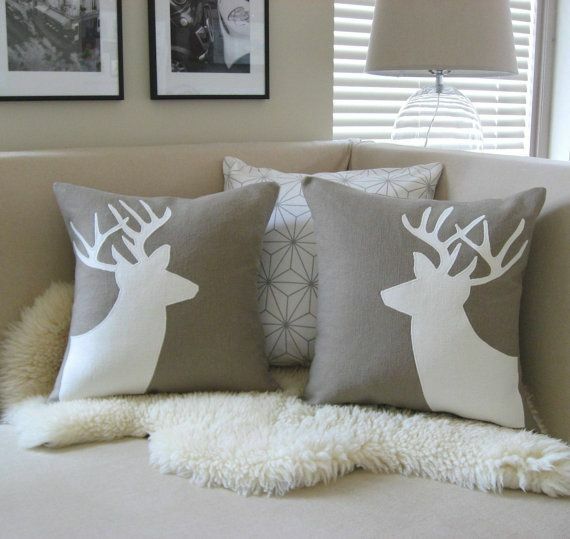 These deer pillows are great for those who love white, neutral decor. I love these and they can be found on Etsy, although they're a little pricey. This is also in the white scheme. 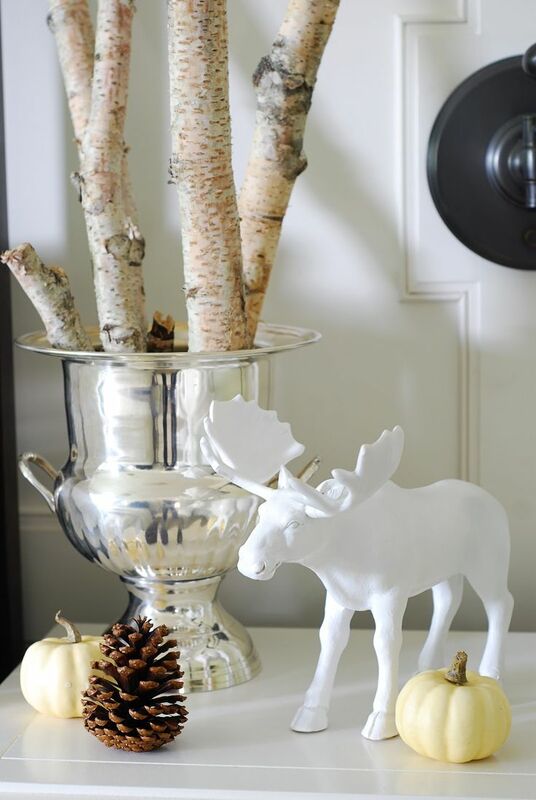 I love this look because of the birch branches in the urn. I think this is more woodland chic and would pair well with the pillows above. This is a great little DIY project to tackle this Fall and is a great use of those pinecones most of us can find everywhere. This is another little DIY that would work well for both Fall and Winter by incorporating some Cranberries for Christmas time. 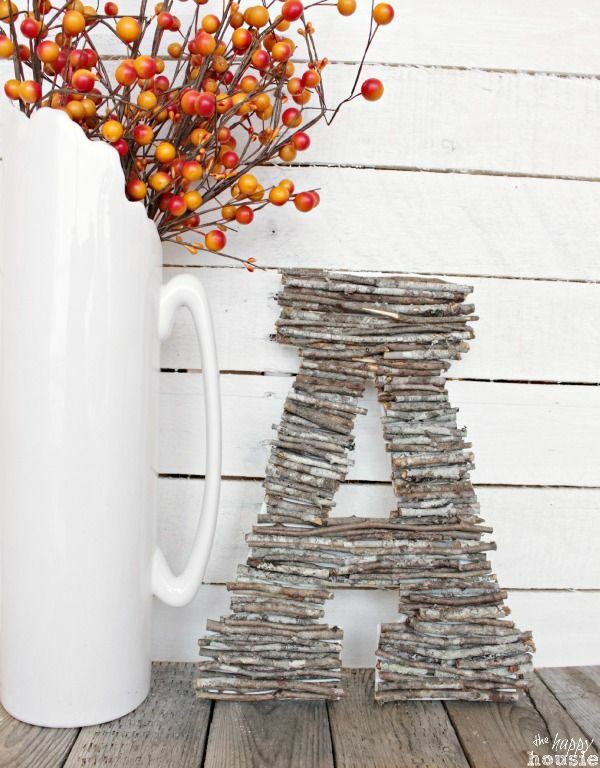 It doesn't have to be Fall to create one of these rustic twig initials. This would look great anywhere in the home and looks like a lot of fun to make. 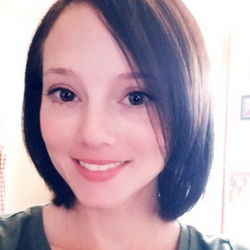 Thanks for joining me this week! Have a great weekend! so pretty! 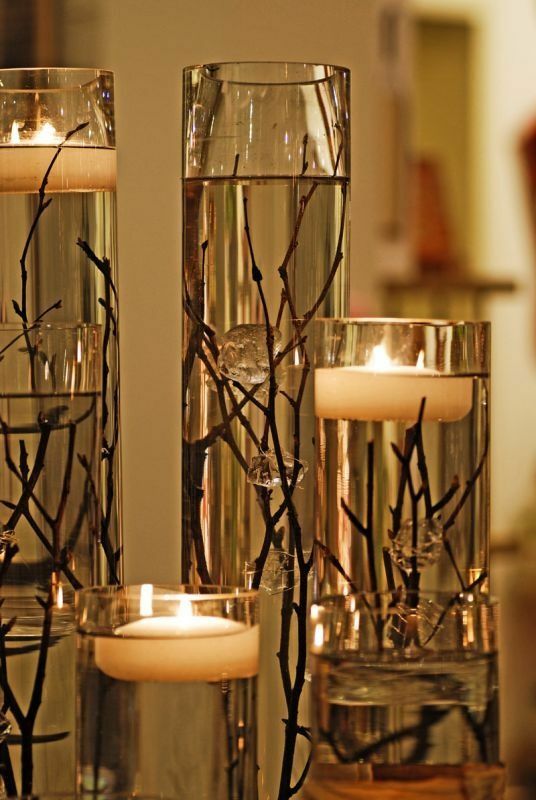 love the candles! I love all the ideas, so inspiring. 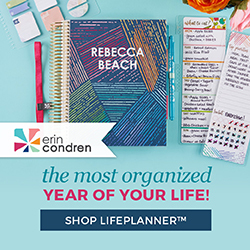 I loved featuring your post!! Beautiful! 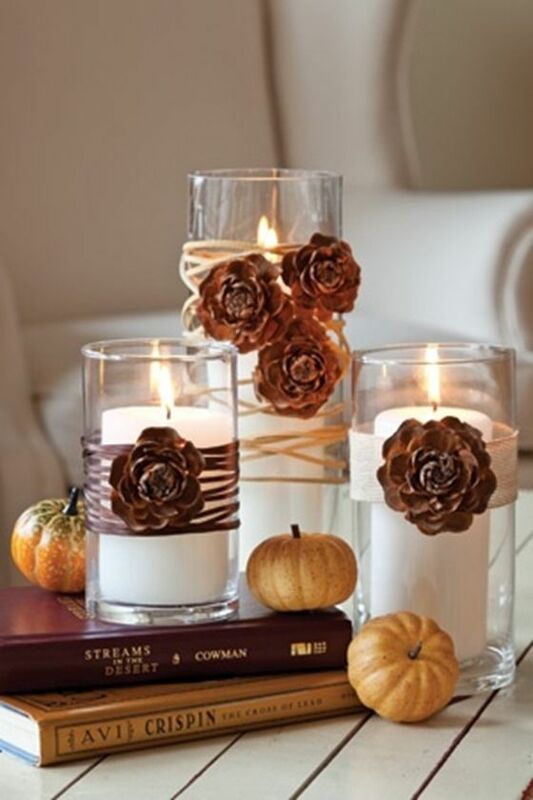 I especially love the candles. I would love to have you post on my new blog hop—the Weekend Blog Hop at My Flagstaff Home (www.myflagstaffhome.com). It begins on Thursday evenings and lasts through the weekend, if you're interested.